A family owned practice serving the Chicago Western Suburbs for over 50 years. In 1959, Dr. Samuel C. Vitale started the practice in Addison. His son, Dr. James A. Vitale joined the practice in 1986. Dr. Samuel has recently retired. ​​​​​​​Dr. James A. Vitale focuses on the total health of the eye, treating infections, diseases, and injuries to the eye. 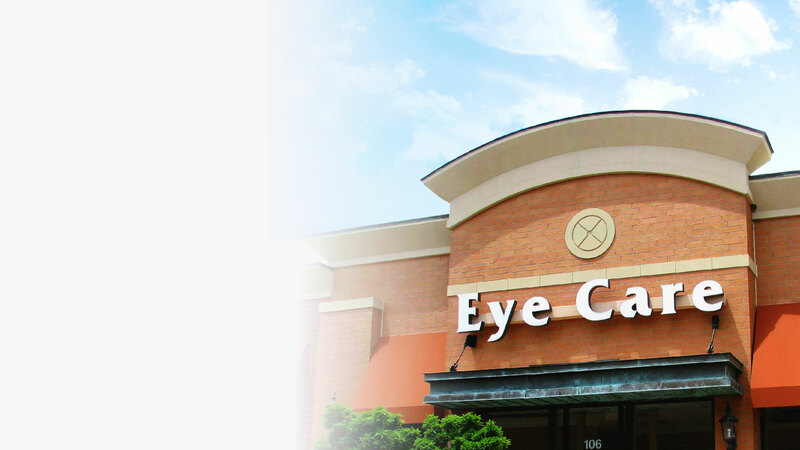 He provides comprehensive eye exams that allow each patient to achieve optimum vision. Dr. Vitale uses state of the art equipment, including digital photography, visual fields, and offers nerve fiber screening for glaucoma and macular degeneration twice a year. 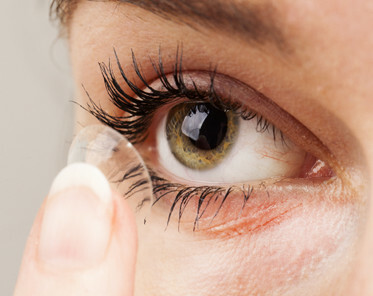 He comanages cataract and LASIK surgeries working closely with some of the best surgeons in the area. 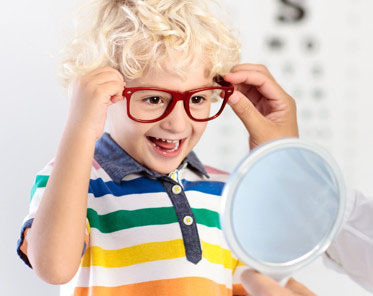 Dr. James A. Vitale, Board Certified by the American Board of Optometry, has been practicing optometry in the Western Suburbs of Chicago for almost 30 years. He is an active member of the American Optometric Association, the Illinois Optometric Association, and the West Suburban Optometric Association. 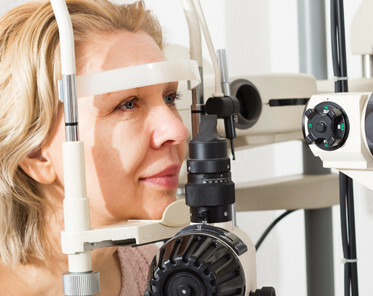 With an emphasis on the total health of the eye, Dr. Vitale treats numerous eye diseases including glaucoma, dry eye syndrome, and conjunctivitis (pink eye). He also co-manages LASIK and cataract surgery. In 1986, Dr. Vitale graduated from the Illinois College of Optometry. He successfully completed the National Board Examination in Optometry and the International Association of Boards of Examiners in Optometry on, “Treatment and Management of Ocular Disease." He completed post-doctoral training in the area of Medical Treatment and Management of Eye Disease in 1996. Dr. Vitale received his undergraduate degree in Biological Sciences from Southern Illinois University, where he graduated with honors. Born and raised in Illinois, Dr. Vitale lives with his wife and four daughters in the Western Suburbs.